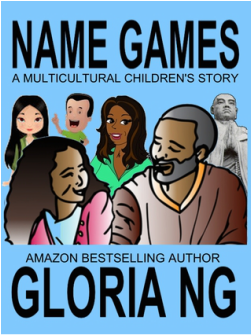 Olátòrò, a Nigerian American nine-year-old girl, comes to terms with her Yorùbá name after facing a name-calling incident in her school, a diverse educational setting in America. Self-consciousness turns to new appreciation for herself, her name, and her peers with the help of a feisty friend, a compassionate teacher, and her encouraging father. This ebook is expanded and adapted from a story first published in SKIPPING STONES, an award-winning international multicultural literary magazine.